As soon as you enter our brewery, you feel our pride. Pride for our brands, our company, our craftsmanship and of course our beers. Pride is in our DNA. Just like corporate social responsibility. We believe that it will benefit us and the world around us. 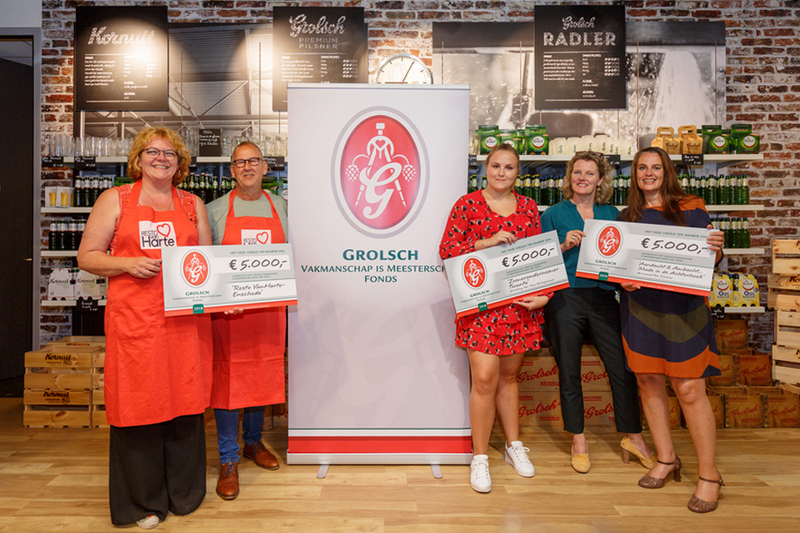 Grolsch wants to encourage 'vakmanschap is meesterschap', craftsmanship is mastery, in Twente and the Achterhoek. Every year certain projects get financial support from this fund. These project excel in character and entrepreneurship, innovation and sustainability. The Grolsche Bierbrouwerij in Enschede is one of the most environmentally friendly beer breweries in the world. During the construction of the brewery in the period 2001 - 2004, various environmental aspects were explicitly taken into account and an optimal integration of the brewery in the immediate vicinity. For example, we belong to the top of the most efficient water users in the world, the brewery is virtually odorless and silent to the environment, and released biogas from the water treatment plant is reused for heating the steam boilers. 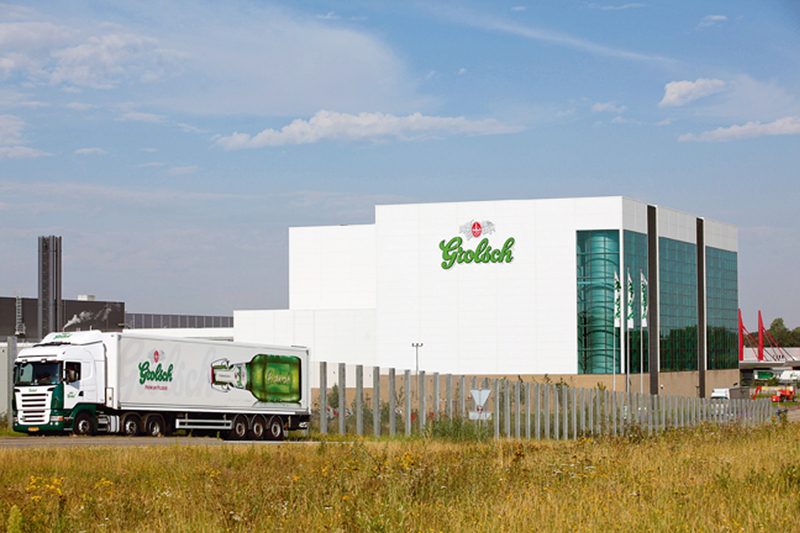 Grolsch produces 15% of the total energy requirement itself. Via www.aboutalcohol.com we inform you about all effects of alcohol consumption. We dissaprove of alcohol in traffic, below 18, during pregnancies and all other forms of irresponsible alcohol consumption. We want to guard against the damaging effects of irresponsible alochol consumption. 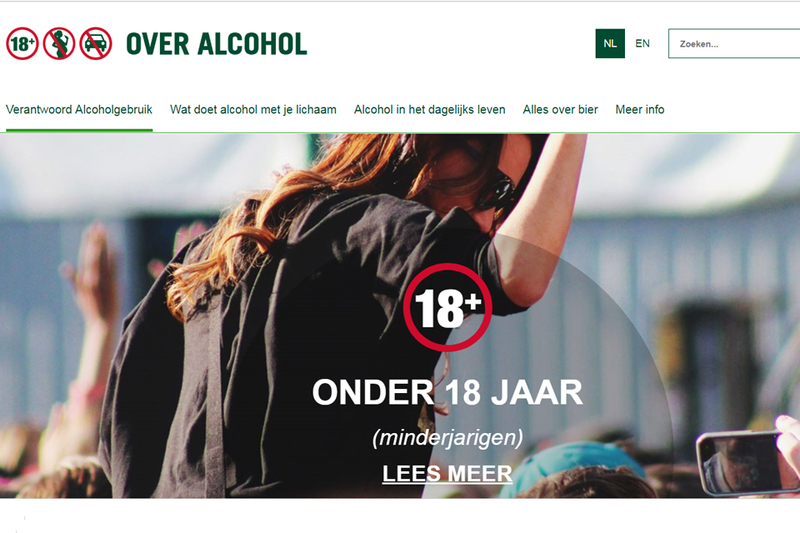 Because of this we work together wirth other organizations to deal with irresponsible alcohol consumption.